Lights, camera, action. 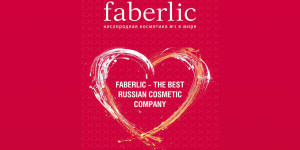 We are very excited to bring your favorite Faberlic products to the USA. Check back very soon for more exciting news.